You must make reservations at least 5 minutes in advance of the time at Les Zygomates Wine Bar Bistro. South Station is a block and a half away; Close to both Downtown Crossing and Chinatown Stations as well. Live jazz Tuesday through Saturday nights in our Jazz Bar and Dining Room. No cover. 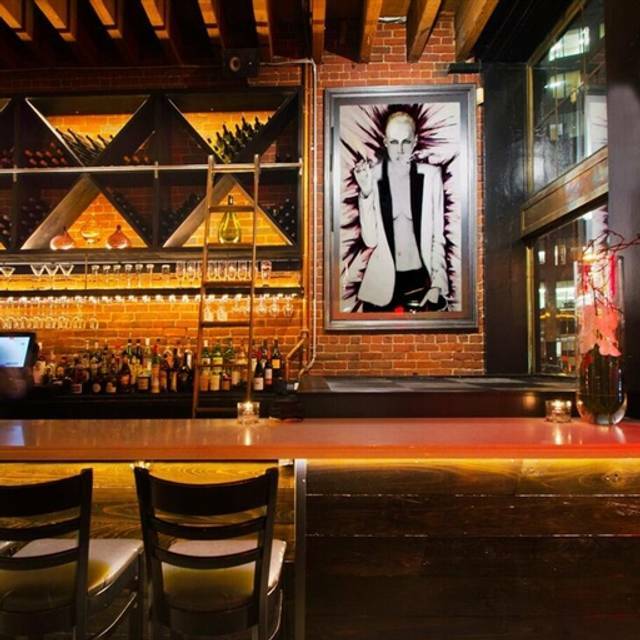 See www.winebar129.com for monthly schedule or our Facebook page for weekly / nightly updates. Tucked away on quiet South Street in Boston, just steps from South Station and the Financial District, Les Zygomates boasts a French bistro motif and menu, and extensive wine list for your dining pleasure. A full bar is also available, as is a bar menu for lighter bites in one of our two bar areas. 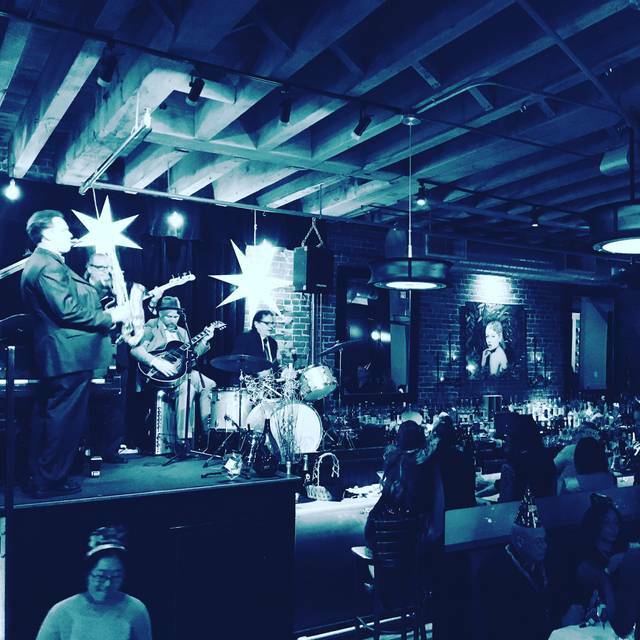 Live jazz is featured Monday through Saturday nights. Enjoy a featured East Coast Oyster for just $1! Available at both of our bars & lounges Monday - Friday from 3 - 7pm. Make this your new start to Saturday Night! From 5 - 7:30pm, enjoy a flight of 4 wines, curated by our Sommelier Ashley Kompass, for just $25! Ashley will be on hand to explain her selections with a different theme every week! Hope to see you there - merci! Friendly helpful and courteous staff, excellent coffee and good lunch ! We visited on Saturday evening. We had an 8pm reservation. When we arrived at 7:30 the place was empty. We considered leaving but decided to have a drink first. As we sipped on our cocktails the bar, we asked the bartender why it was so quiet. We told him we heard there would be jazz music. He then said ...oh you mean our wine bar. He directed to the other side of the restaurant. This was more lively but not overly full. It was a much better atmosphere. When it was time for dinner we were seated in the back room. This was far enough away from the band but still good. The waitress was so over worked that she never came to us for over 10 min. We ordered an appetizer and waited a long time for it to arrive. When it showed up it was the wrong thing. Back it went, and another 10-12 minute wait for us. I ordered the lobster Mac and cheese for dinner. This also took a long time to come. Don't waste your money. There was NO LOBSTER in it. The waitress did not come by to ask how our meal was so I couldn't even tell her until it was too late to return it. The manager came over and apologized and took that meal off our bill. This place needs to do a lot of training around customer service. Their website is really bad too. We like the music options and wine tastings. Our waiter was disappointing. After telling us the specials (and started to repeat them later, having forgot he already told them to us) he didn't take our drink order. When he finally took it, it took forever for them to be delivered (even though at that point the restaurant was about 1/2 full in the music room and completely empty in the other room.) We had to call him over to order food and again for wine!! Really awesome experience. The food was amazing! The pianist was very good as well. The perfect vibe for a nice dinner for two. All the oysters were fresh, mild in salt with a cuke note. I was surprised because most of the east coast oysters I've had are salty and briny. Also their cocktail sauce was tasty and went very well with oysters. Les Zygomates never disappoints. Great food, excellent service. It offers a gracious dining experience in a city where one often feels overwhelmed by noise and rushed. Such a great venue, My husband and I cannot wait to go back...really great and amazing staff and talented entertainment! WE went to Les Zygomates for my wife's birthday. Les Zygomates never fails to give great service, food and music. The ambiance in the room is warm and cozy and the acoustics are very good. WE had a great time. This was my first experience here and we thoroughly enjoyed it. The menu was varied and interesting with lots of creativity. The atmosphere was wonderful and our server took good care of us. The prices were a little high, but what do you expect in Boston? Overall, very happy and would go again. I remembered the great wine-by-the-glass list from when I visited Les Zygomates years ago but I didn’t remember how great the food was! The mushroom and egg appetizer was great for mushroom lovers, the onion soup was sweet and lovely, and the duck breast was perhaps the best I’ve ever had, cold smoked and then cooked so that the crispy outside was almost like bacon and the inside very tender. 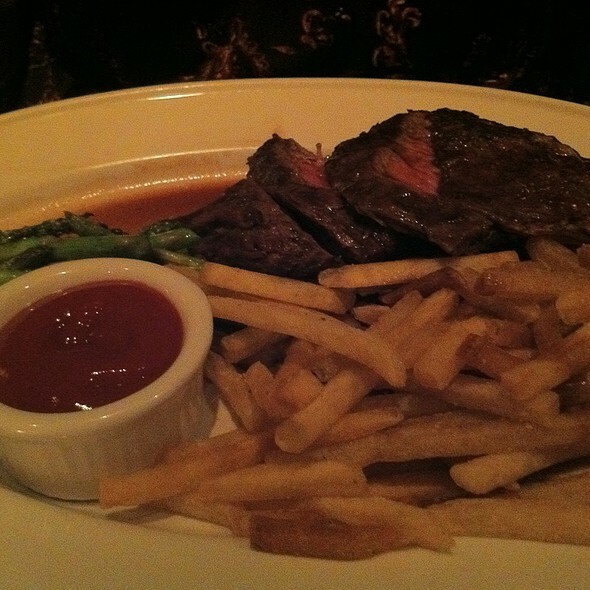 My companion’s steak was very tasty as well. I am a former Bostonian and fan of Les Zygomates (but I haven’t had the chance to dine there in probably a decade). It’s so nice to know that the caliber of food and service has remained intact. 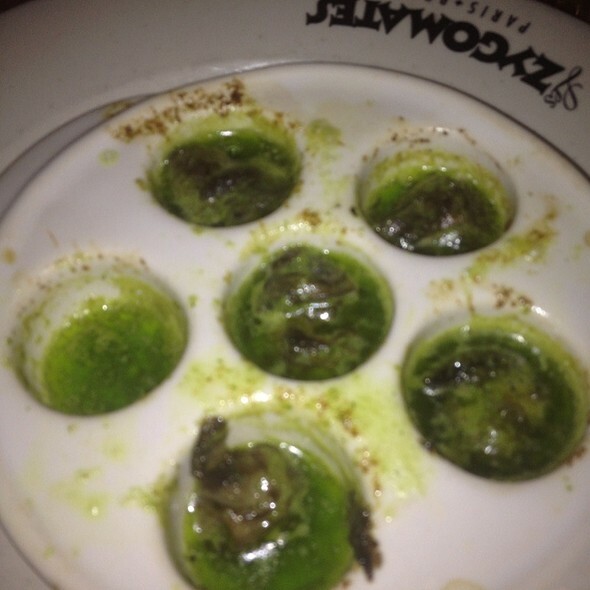 It was nice to introduce my colleague to the space & it definitely helped satisfy my craving for escargot. Thank you! The food was outstanding and the atmosphere sublime! 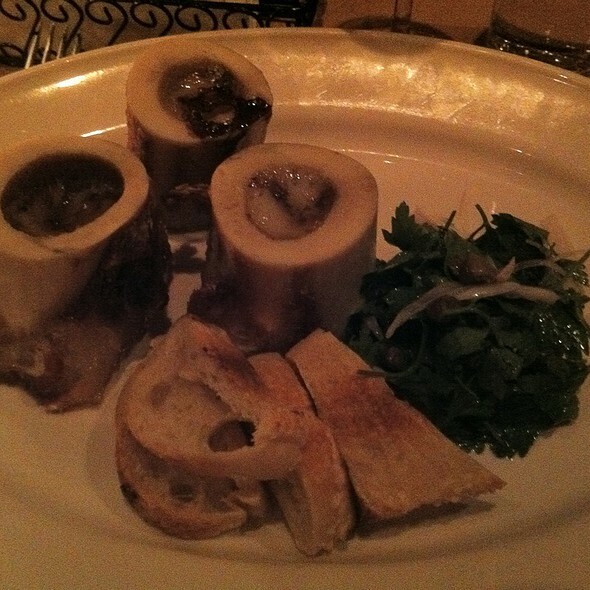 Conveniently located near South Station, Les Zygomates gives you a dining experience you won't soon forget. The food was fresh and made to order (the calamari was the best I have had in a long time), the wait staff attentive and knowledgable. Paired with the perfect music and wine, this restaurant left quite a wonderful impression. 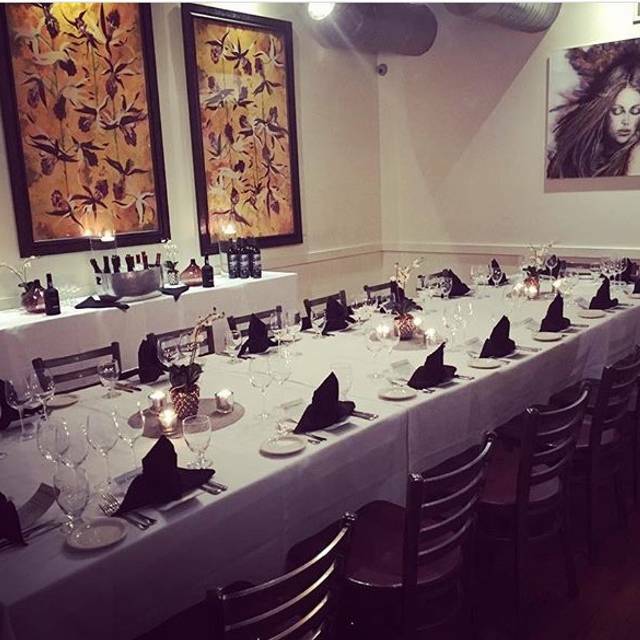 This is the perfect place for a first date, meeting up with friends after work or a special occasion. Make sure to ask to be seated in the 'music room' if you want to observe the live band. I will definitely visit again soon! Such a lovely spot. The restaurant is well laid out and the jazz is great! The food was okay- but too salty. The staff overall were excellent (maitre d’ in particular). But please tell your wait staff to not drop off the check when guests are still eating. Excellent service and food. Thank you very much. Everything was excellent. We sat right next to the band and loved it. The food was great and the service was good. Recommend the place. Fabulous meal, great service and wonderful live music from the the Yoko Miliwa Trio .. All made this a great evening! Every course was delicious. Best Tuna Tartare we've had. The burrata was sitting in a bed of pesto...delicious. Steak au poivre also very good...cooked perfectly and sauce was just right. Duck Magret accompanied by a wonderful salad. I’ve been here before and the food and service were always amazing. 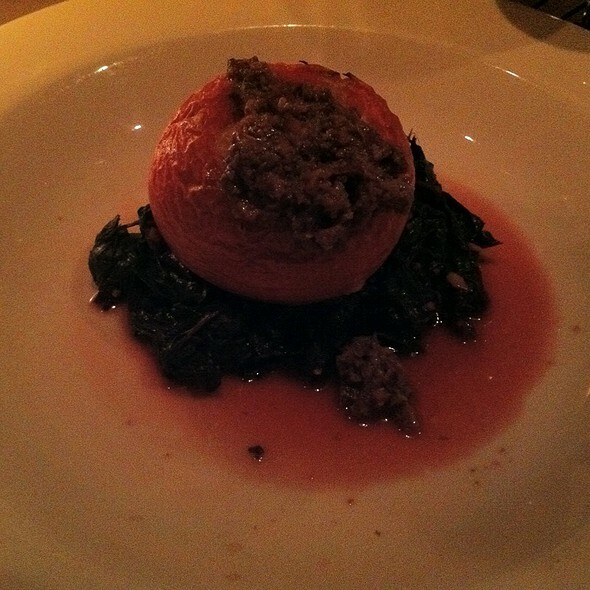 I went for restaurant week and the food was awful. Every bit of it. The service was nonexistent. I’m disappointed that I chose to go here for restaurant week. Food and drinks were excellent. Our waiter was arrogant and pushy, and not very attentive. Lunch is a favorite spot. Mixed menu items to please different tastes. Service was efficient and the food portions were perfect. Highly recommended. nice place to go on a date or special event. there's an area for the jazz performances and a quieter area. we ate at the jazz area and it was loud, but enjoyable music. i'm sure if you wanted a quieter experience you can opt out of the jazz area and have a nice meal! First time here and both my wife and I enjoyed the atmosphere; especially, the music. The food though was fair to so so . we had our reservation at 8:30pm. they ran out 1-2 options in every categories of boston dine out menu. 3 out of 8 of us needed to order from a la carte menu. then the waiter forgot the oyster plate we ordered, not chk on us how we r doing....it just a very bad dining experience. Great food, music and ambiance!!! We went and enjoyed restaurant week menu and thoroughly enjoyed the jazz music! Will be back. I went for restaurant week. It was a great deal, food was delicious, and our server was friendly and attentive. I would definitely go back. Enjoyed dinner here during restaurant week, and thoroughly enjoyed it. The menu had many choices so it was difficult to decide. Calamari, Steak Frites, Mushroom Ravioli and the Molton Chocolate Cake were all wonderful. Service was very good as well! Hope to return soon to try their regular menu!! Food was very mediocre for the price. Service was terrible. Host was very unpleasant. Asked to be seated away from the live music when I made the reservation but they still sat us right by the music. Took so long to get our orders in. Got the wrong food delivered to the table. Took so long to get the next set of food after every course. And of course it took so long to get our bill settled. Would not recommend. I can get get better food, service, and bang for my buck in any of the other neighboring restaurants. Great value and great food. It’s a must for lunch in the financial district. Good food, strong drinks, and great live music. Excellent. Great food. Not noisy, so it's easy to have a conversation (at least at lunch time). Met a friend for lunch and we both had fabulous salads! Service was gracious and prompt...always a pleasure! Great dining experience. Would definitely recommend Les Zygomates to anyone. All good including the food and our server. Duck, Risotto, and oysters worthy of special mention as is the wine selection. Regarding the house salad , room for improvement including organic options.